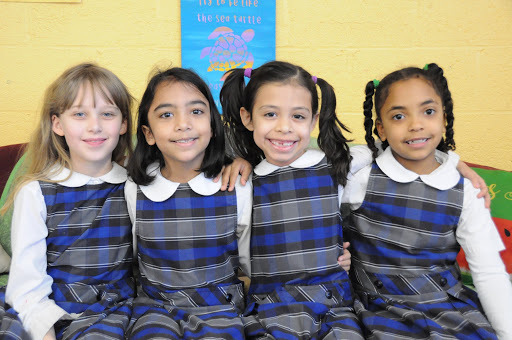 Operating under the auspices of the Archdiocese of Baltimore Department of Catholic Schools, St. Michael - St. Clement School follows the Course of Study developed by this educational entity. This curriculum meets and exceeds the curriculum requirements for the Maryland State Department of Education. The Archdiocese of Baltimore periodically reviews and updates curriculum. Please read the Archdiocesan Statement on Curriculum Revisions that explains the process and the value of these periodic updates. The early education program at St. Michael - St. Clement Catholic School offers our PreK-3 and PreK-4 students the instructional programs and free-play activities that encourage students to interact, explore, and relate successfully to his or her environment. Learn more by visiting the early education page. 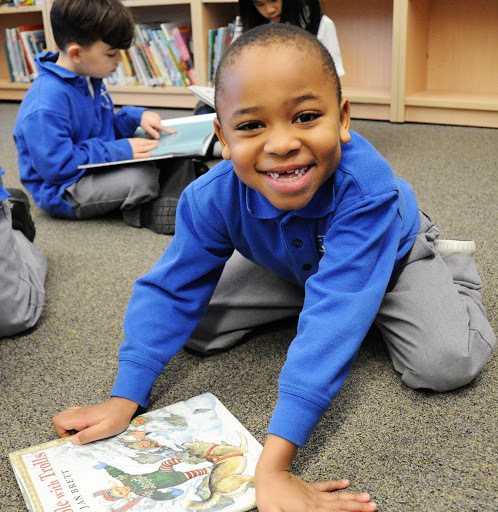 Through a variety of academic strategies and projects our kindergarten through fifth grade students are challenged academically, spiritually, and athletically to reach their full potential. To learn more please visit the elementary school page. 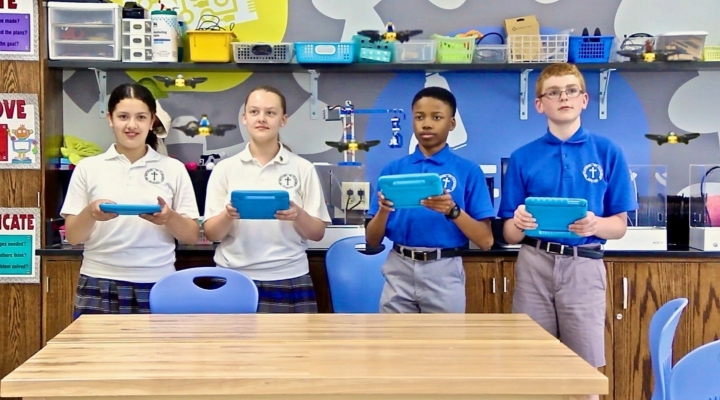 Our Middle School Students are taught in a departmentalized setting to help them learn time management skills, processing information, and to help prepare them for high school and beyond. 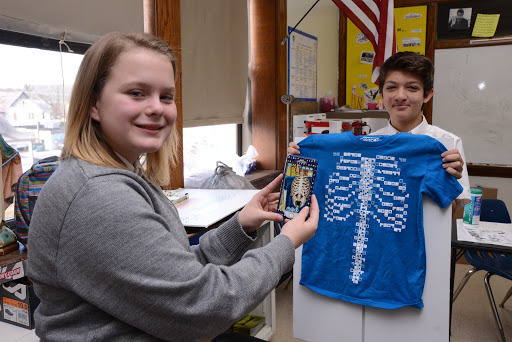 To learn more about our middle school department please visit our Middle School Page.